Our app is called Charity Chipmunk, and its purpose is to give children a chance to give back to the community through their schools. Our app will give children, in grade 3-10, a chance to choose an area in which they would like to volunteer. Students are excited to give their time and also use our app because when you want to get your first job you can show that you have helped the community. Our app's goal is to boost the community's helping spirit. 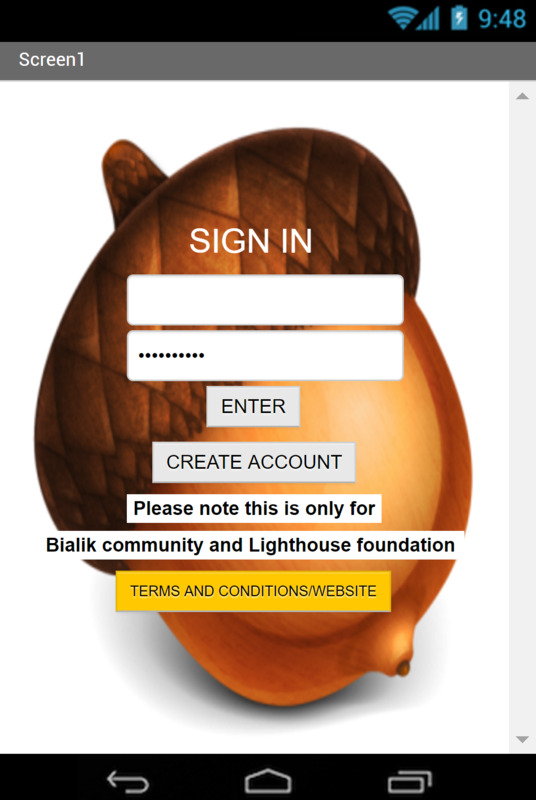 We already work with a local charity which is The Lighthouse Foundation.